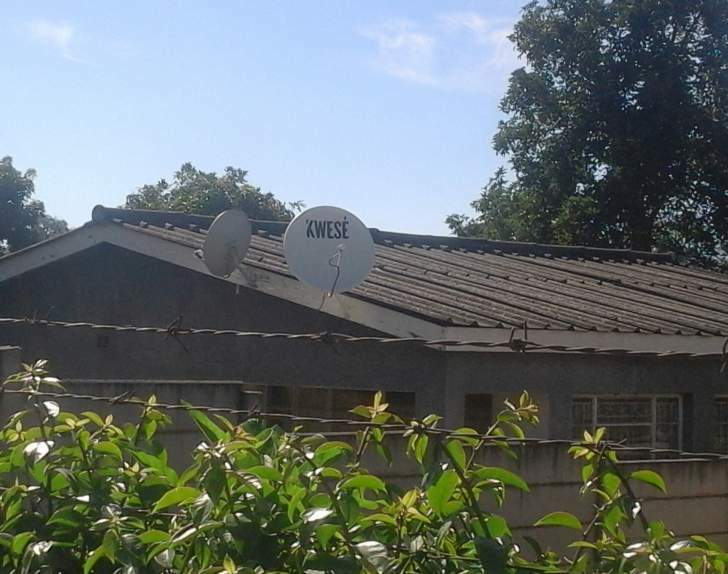 MUTARE - Local content producers, videographers and musicians have lauded, satellite television, Kwese TV which recently began airing in Zimbabwe. A snap survey conducted by this writer in the eastern border city reveals that Kwese TV is expected to provide a platform for content creators who have been affected by piracy. Local content producer Kamo Phuti told this writer that the introduction of Kwese TV in Zimbabwe will bring a positive development in the arts fraternity. "The coming of Kwese TV is a commendable initiative for my fellow independent producers and I. I believe it will create a platform for us to showcase our content in the long run," said Phuti. Multichoice, the service provider for DSTV is known for popularising South African and Nigerian films and music videos at the expense of other nations such as Zimbabwe. The question whether the later will follow the former's paths has been major subject of debate among videographers, content producers and musicians in the eastern border city for the past weeks. "I think sourcing content regionally and locally exposes us, local content producers to a meaningful completion and resultantly boosts our creativity and the quality of our content, "said Phuti. He said it is very important for Kwese TV to equally and fairly accommodate all local independent producers in their commissioning exercise. Local gospel singer Sandra Rangarirai Chirenje, popularly known as sandy "OG" Chirenje, said Kwese TV brings a new era in to the industry. "The introduction of Kwese TV was received with mixed feelings in the industry but Kwese TV will elevate and support us because it is our own. This is the beginning of a new era," said Chirenje. Content producers urged Kwese TV that when it begins to search for local content it should employ all-inclusive approach which implies reaching to content producers in most remote area of the country because that it where talent is but there is lack of exposure. Kwese TV, which is owned by Telecommunications magnet Strive Masiiwa's Econet media and its partner Dr Dish (Private) Limited, began airing in Zimbabwe two months ago after a disputed court contest with the Broadcasting authority of Zimbabwe (BAZ).